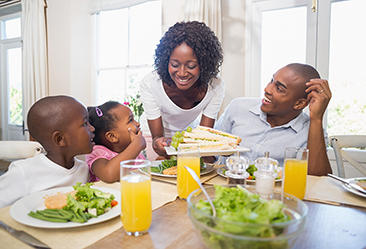 At Nestlé, our goal is to be the recognised leader in Nutrition Health and Wellness. We believe that the enjoyment of food and beverages is harmoniously linked to life and living at its best. 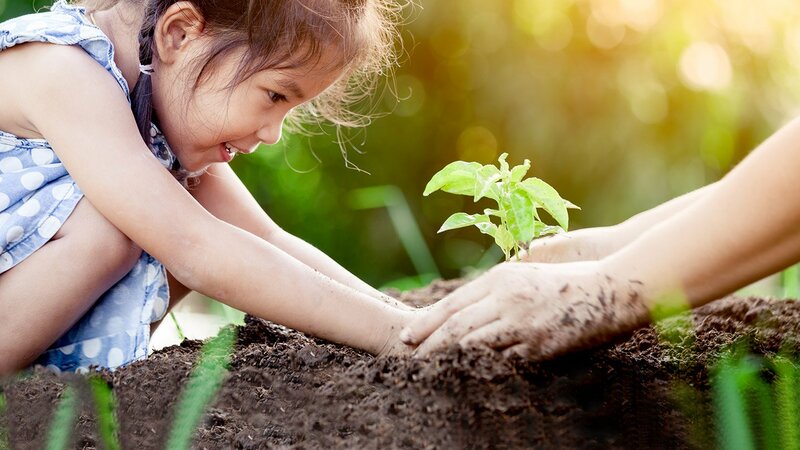 Our accelerated ambition to enhance the quality of consumers' lives, with the particular near-term focus on children from minus 9 months to 12 years of age. 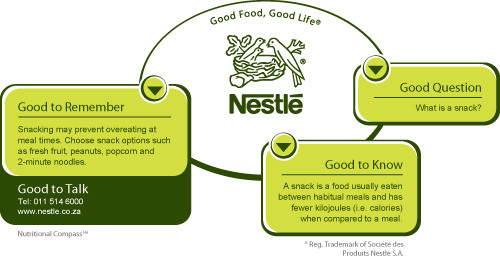 The Nestlé Nutritional Compass can be found on almost all Nestlé products worldwide.